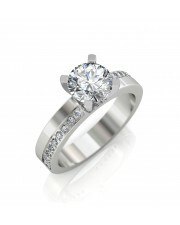 Brilliant service and beautiful ring! 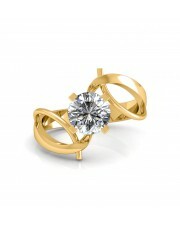 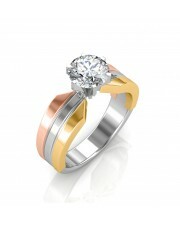 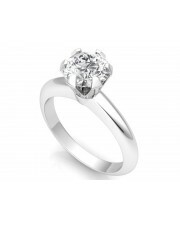 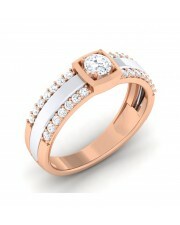 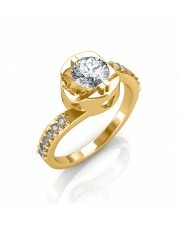 I bought this ring for my girlfriend to propose her for marriage. 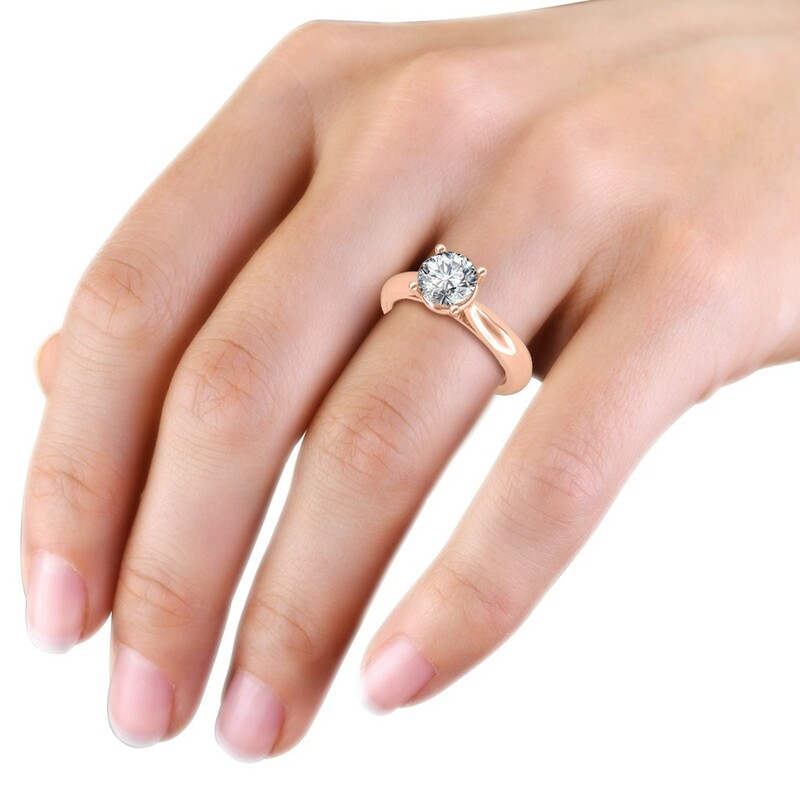 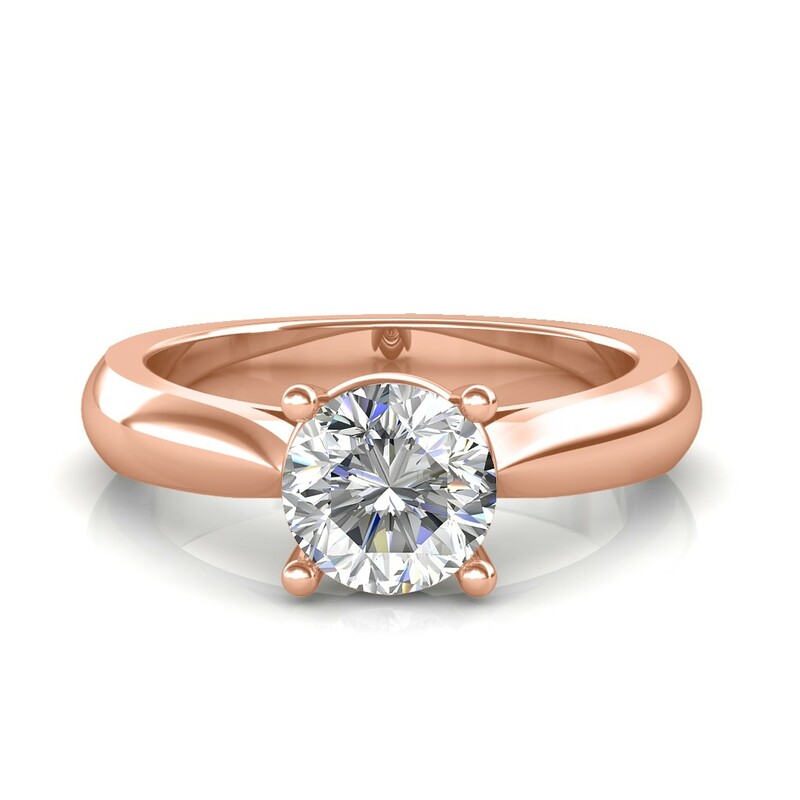 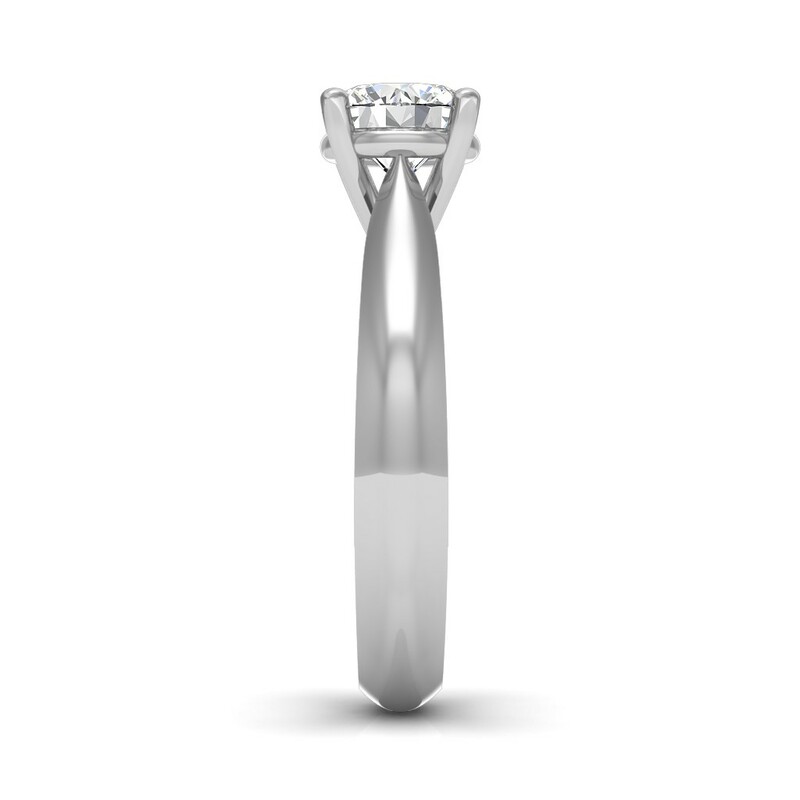 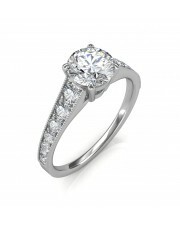 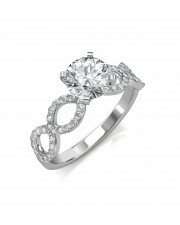 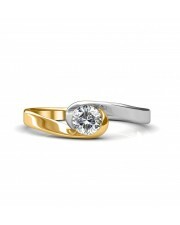 I bought a 1.08 ct diamond for this design as advised by its diamond expert. 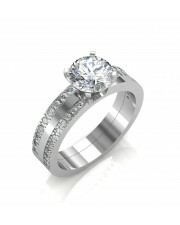 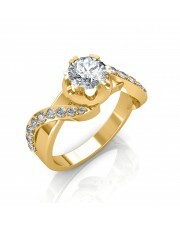 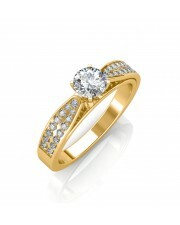 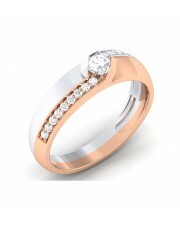 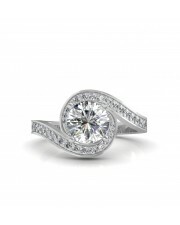 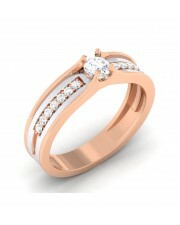 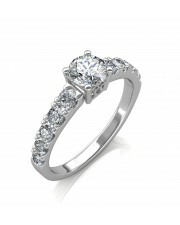 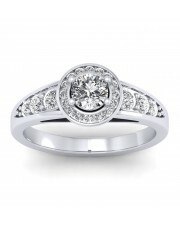 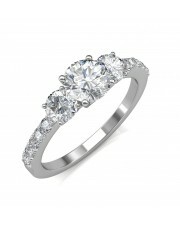 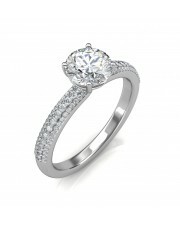 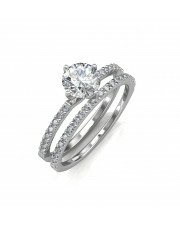 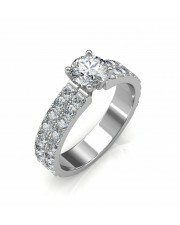 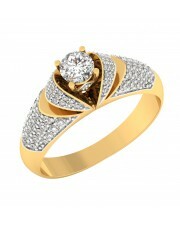 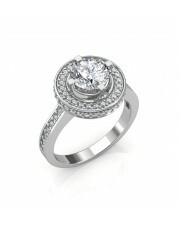 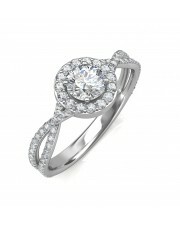 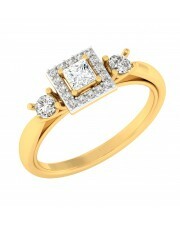 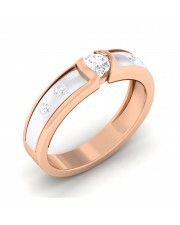 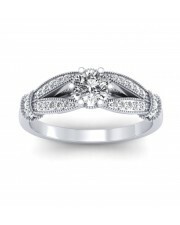 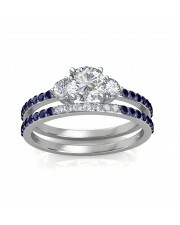 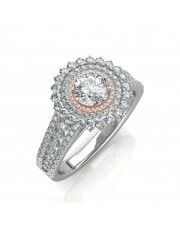 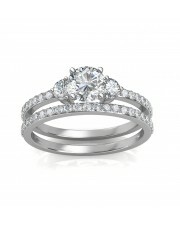 I checked the prices of the diamond with the other website too but SarvadaJewels offered me the best price. 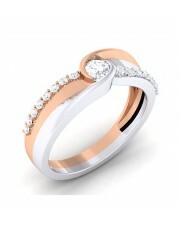 The finishing is very nice and mainly it was delivered on time. 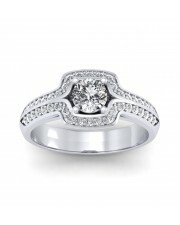 Its exactly how I expected it to be. 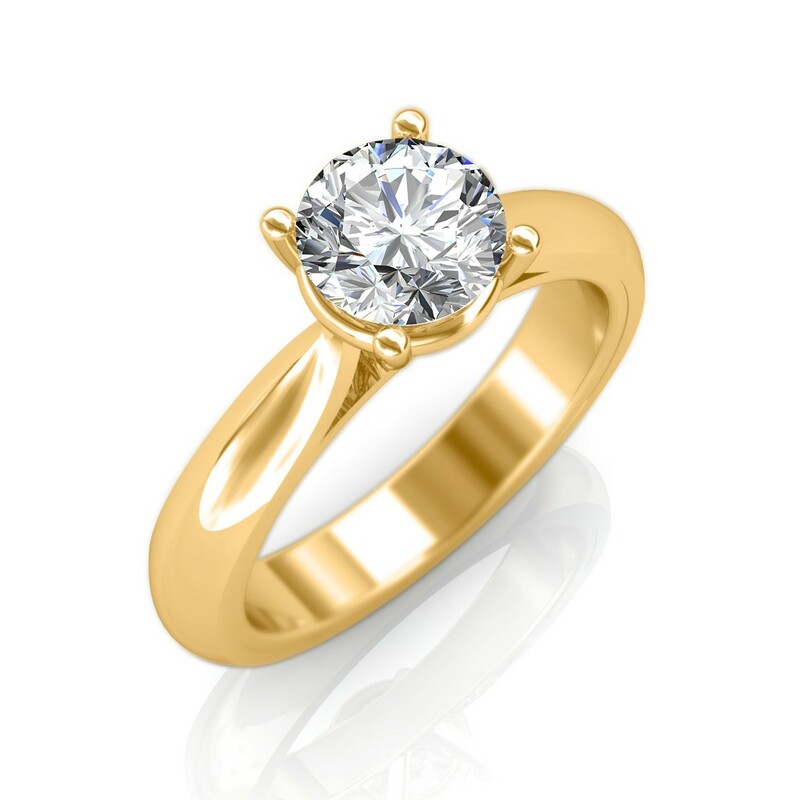 I would surely recommend this website for jewellery purchase.